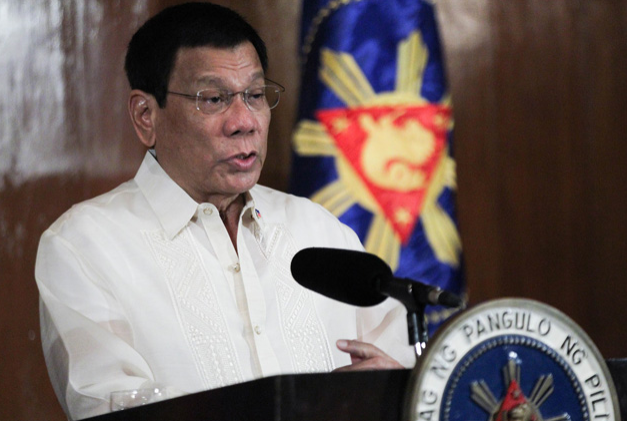 Isa nanamang magandang balita galing sa administrasyong Duterte dahil napirmahan ng ng Base Conversion and Development Authority (BCDA), Department of Information and Communications Technology (DICT) at Facebook ang Landing Party Agreement (LPA) upang mapamura ang mapabilis ang internet connection sa Pilipinas. Ayon sa kasunduan, ang DICT ang magpapatayo ng infrastructure o pasilidad at ang Facebook naman ang gagawa at mangangasiwa sa operasyon ng system. "The system is expected to be online at the end of 2019 and will provide internet speeds comparable to the of Singapore, Japan and South Korea." pagsasaad ni BCDA Heas Vince Dizon. 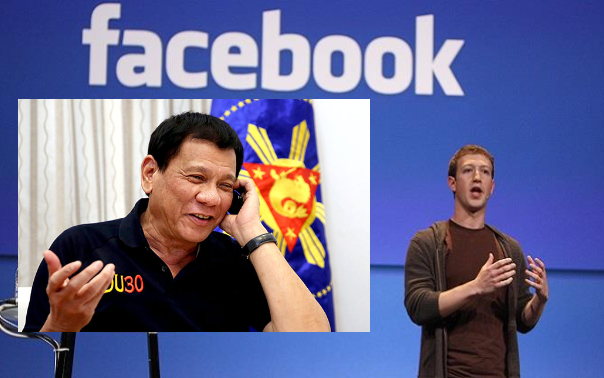 "Facebook will provide the Philippine government 2 million mbps which is almost equivalent to the total bandwidth of the 2 major telco companies combined." dagdag ni Dizon. "The Presidential Communications Operations Office (PCOO), the Department of Information and Communications Technology (DICT) and the Bases Conversion and Development Authority (BCDA), in partnership with Facebook launch the Strategic Engagement and Collaboration to Undertake a Reliable and Efficient Government Internet (SECURE GovNet) being held at the Shangri-La at the Fort in Bonifacio Global City, Taguig on November 15, 2017. "SECURE GovNet will build an ultra high-speed information highway that will greatly improve the speed, affordability and accessibility of broadband internet throughout the country. 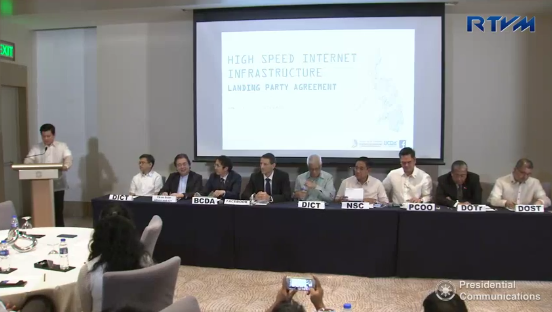 The said project will also facilitate the implementation of the National Broadband Plan, the Free Public WiFi program and other ICT projects of the DICT. "Under the E-government Master Plan, SECURE GovNet will improve the delivery of more efficient services as the government agencies become interconnected.